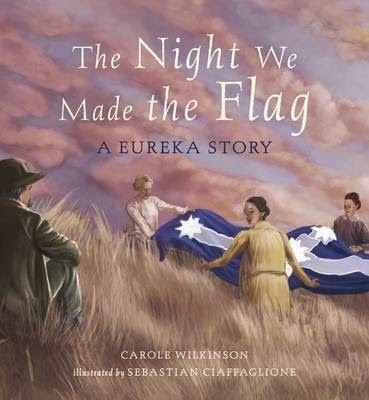 Told from Mary's perspective, this story focuses on the Eureka flag and how it may have been made. 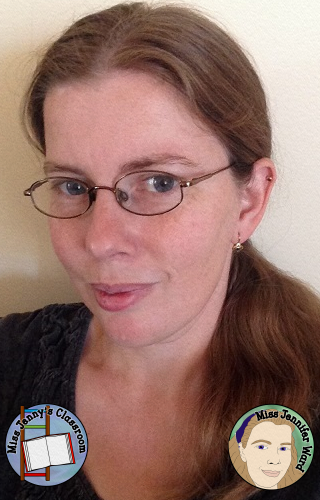 It tells a tale about the nights leading up to what became known as the Eureka Stockade. About how a group of women get together to sew a flag that would unite the diggers under a banner. I like that this revolves around a flag that actually exists. It is a simple story that doesn't pretend that it is a history but does provide opportunity for discussion around how accurate the tale may, or may not, be. There is a definite need to reinforce with students that this is only based on historical events and that the story itself is fiction. As much as I like the story my recommendation to other teachers/home-schoolers is to borrow it from the local library. My decision for this is based on the fact that while this books introduces a part of Australian history in regards to the Eureka Stockade, the focus of the story about the flag means it is just fiction. The illustrations though are lovely and do support the story. If viewed simply as fiction it does spin a good yarn and you could use the book to kick start your students into researching about the Eureka Stockade. It could also be used to look at fact vs fiction.